Look what love can do — it’ll make Conway Twitty brave the Mississippi for the love of a Louisiana woman named Loretta Lynn. Well, we know Loretta hailed from Butcher Holler, but old Conway’s birthplace is Friars Point, Mississippi. Here’s what’s cooking at week’s end: roasted cherry tomatoes, kalamata olives, and sausage in a fresh house-made sauce on angel hair past and shrimp served over crispy or baked grits. Roasted cherry tomatoes, kalamata olives, and sausage in a fresh house-made sauce on angel hair pasta. Roasted cherry tomatoes combined in a fresh, house-made sauce with kalamata olives and sausage comes served over angel hair pasta for a wonderful way to get ready for the weekend. 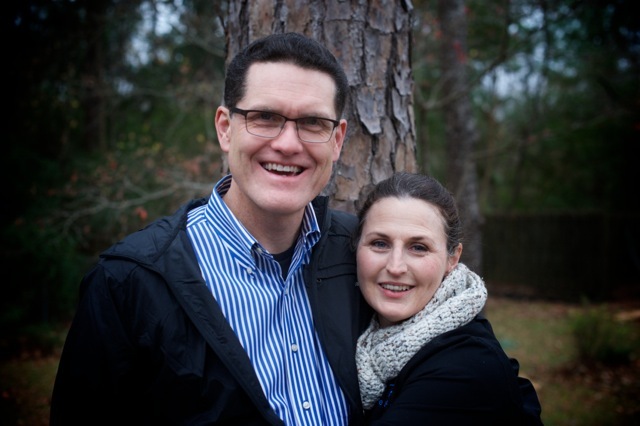 Call us crazy, but that’s some kind of love: “Hey, Louisiana woman, Mississippi man, we get together every time we can. The Mississippi River can keep us apart. There’s too much love in the Mississippi heart. Too much love in this Louisiana heart…See the alligators all a waitin’ nearby, sooner or later they know I’m gonna try. When she waves from the bank don’t you know I know, it’s goodbye fishin’ line, see you while ago. With a Louisiana woman waitin’ on the other side, the Mississippi River don’t look so wide.” Powerful love from a powerful duo — Loretta Lynn and Conway Twitty won a string of awards in the early seventies singing about love. This pasta will have you singing about love, too. And, you might just feel crazy enough to swim the Mississippi. Well, maybe not. Hear Loretta and Conway sing the love in “Louisiana Woman, Mississippi Man” (and, if for nothing else, have a look at all the hair). For more of Abe’s favorite stories or jokes try here or here. 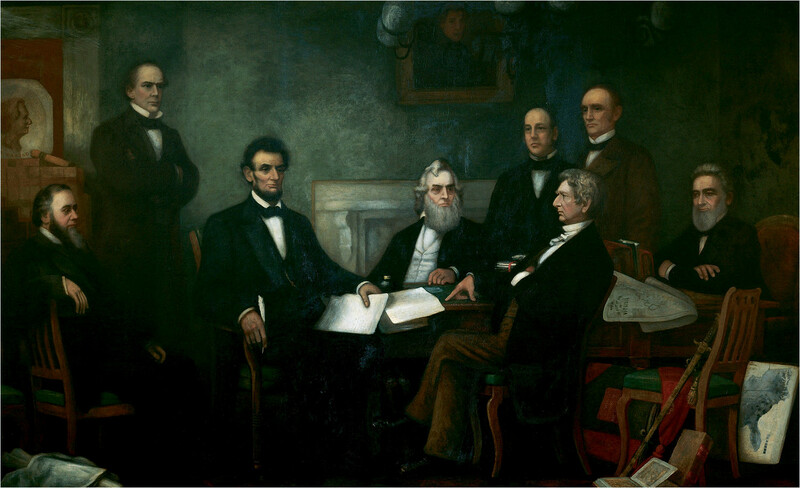 Francis Bicknell Carpenter painted this famous work about the Emancipation Proclamation. It took him four months of living in the White House to get it finished. That’s why we see the sour faces. Lincoln was a terrible subject, always cracking jokes and telling stories. The three guys with their arms folded are totally ticked: l to r, Edwin M. Stanton, Secretary of War (seated); Salmon P. Chase, Secretary of the Treasury (standing); Lincoln; Gideon Welles, Secretary of the Navy (seated); Caleb Blood Smith, Secretary of the Interior (standing); William H. Seward, Secretary of State (seated); Montgomery Blair, United States Postmaster General (standing); and Edward Bates, United States Attorney General (seated). Try to ignore the historical irony of Andrew Jackson looking over the proceeding…. Loretta Lynn joked, half-seriously, that “I didn’t know how babies were made until I was pregnant with my fourth child.” Apparently, Doo just loved those baloney sandwiches. Yep. He was smart enough to buy her a $17 Harmony guitar in 1953, and the rest, well, it’s the history of an unlikely rise of a coal miner’s daughter. Story Credit: “11 of Abe Lincoln’s Favorite Stories,” MentalFloss.com. Image Credit: “Emancipation Proclamation,” from blog.ConstitutionCenter.org.